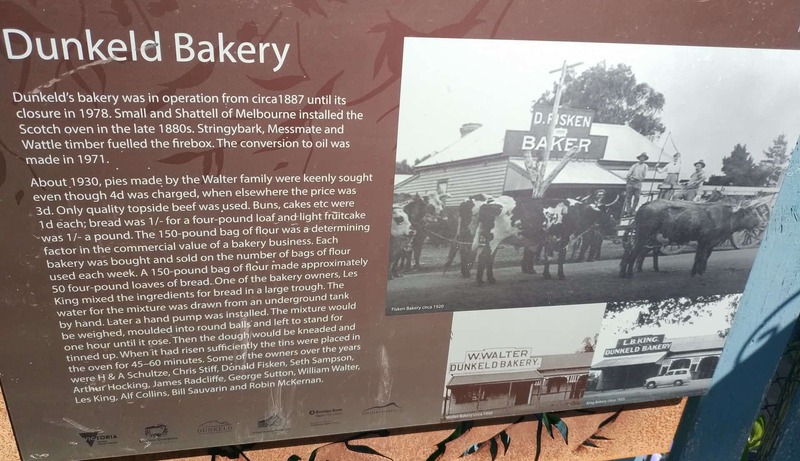 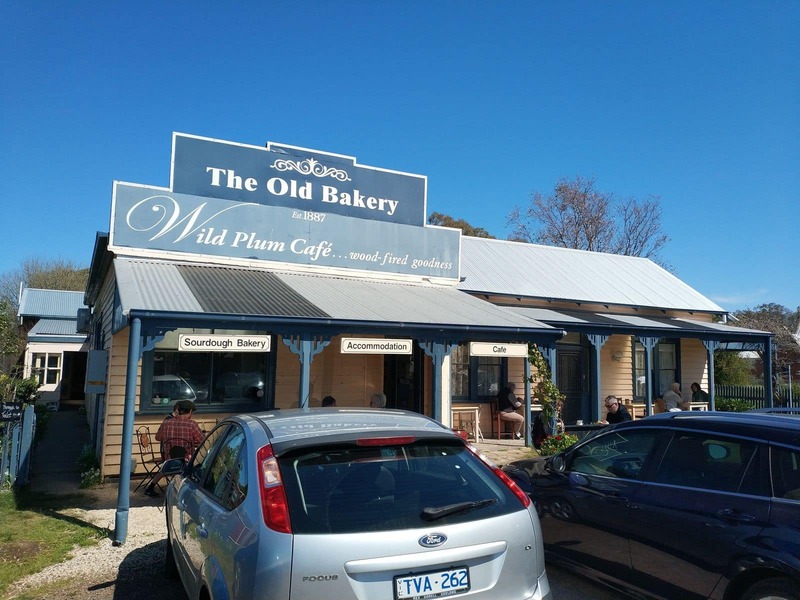 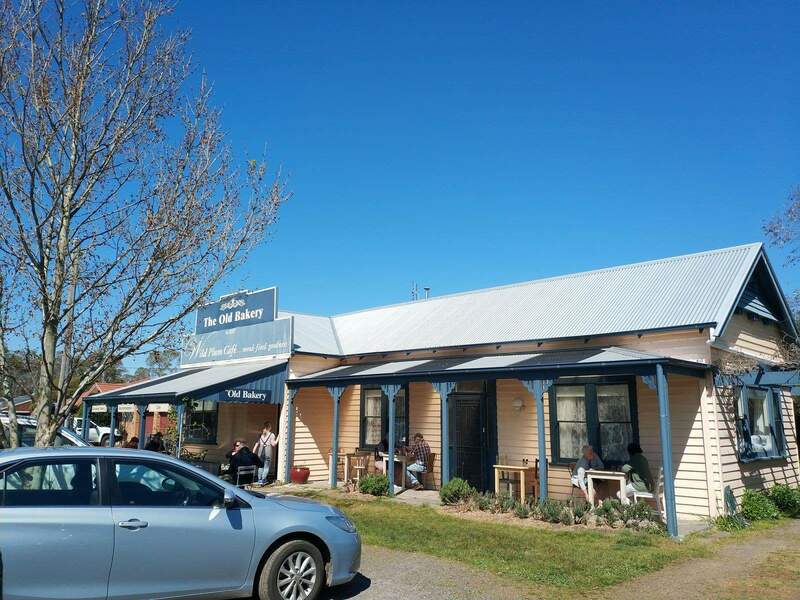 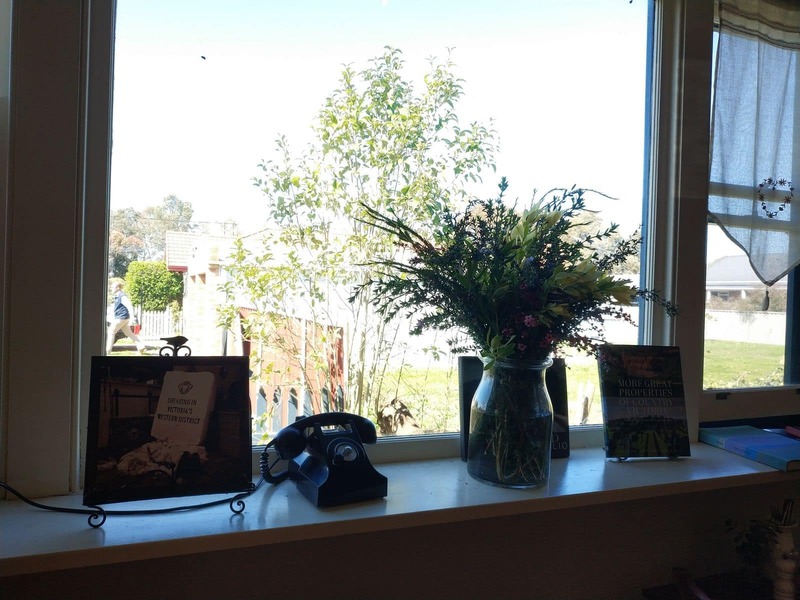 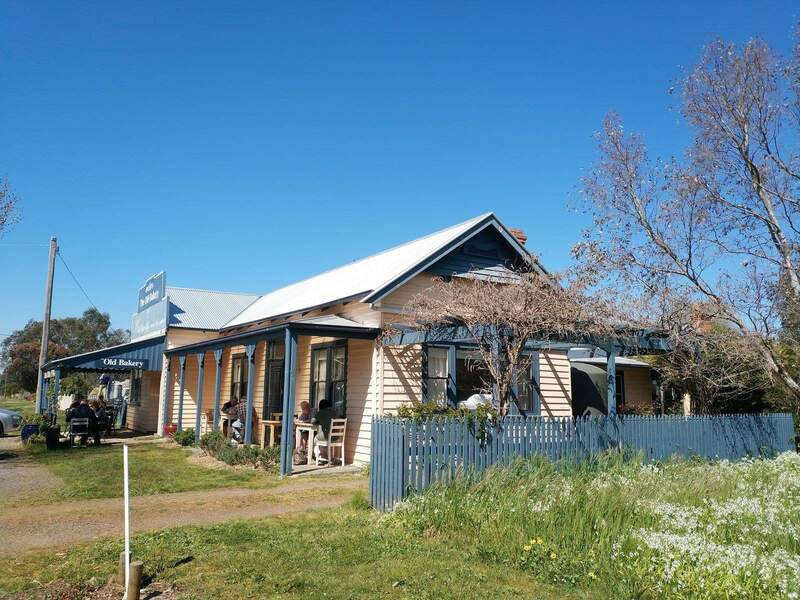 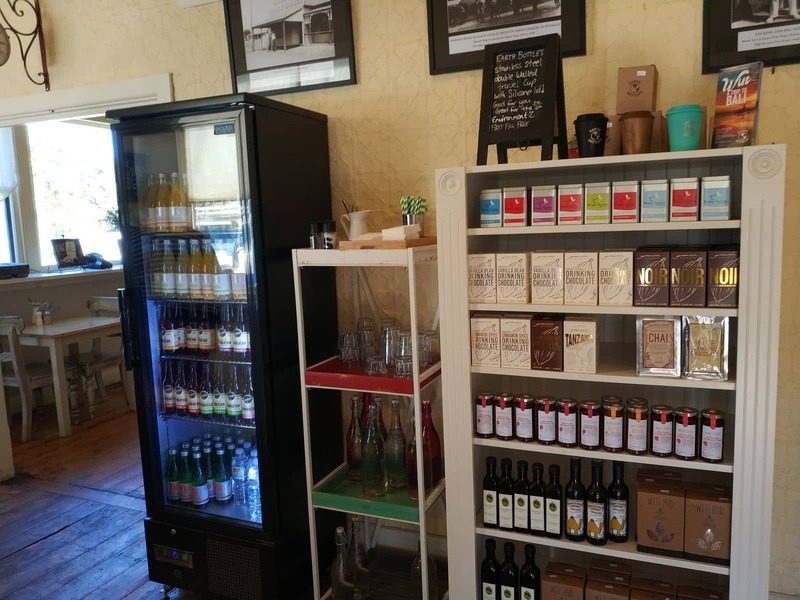 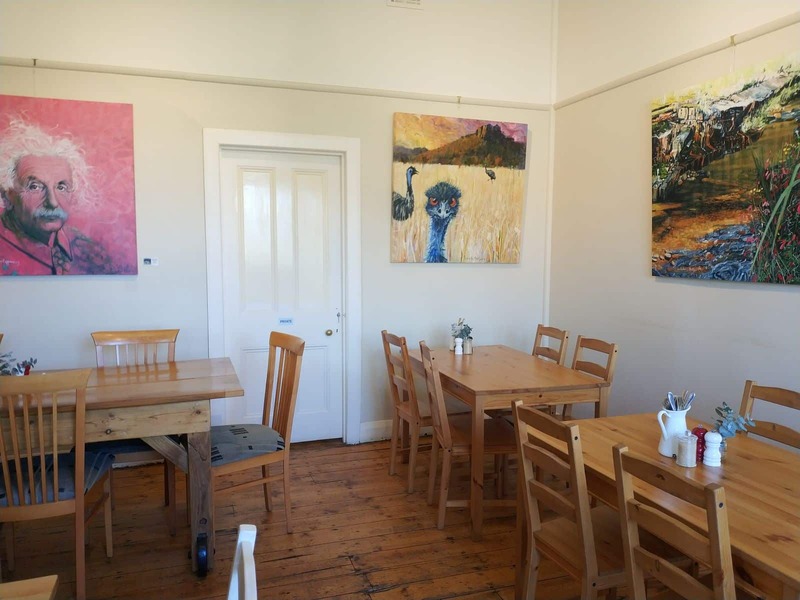 The Old Bakery & Wild Plum Café is a must-visit while in the Grampians, as you can grab a tasty lunch or a take away snack from the varied menu. 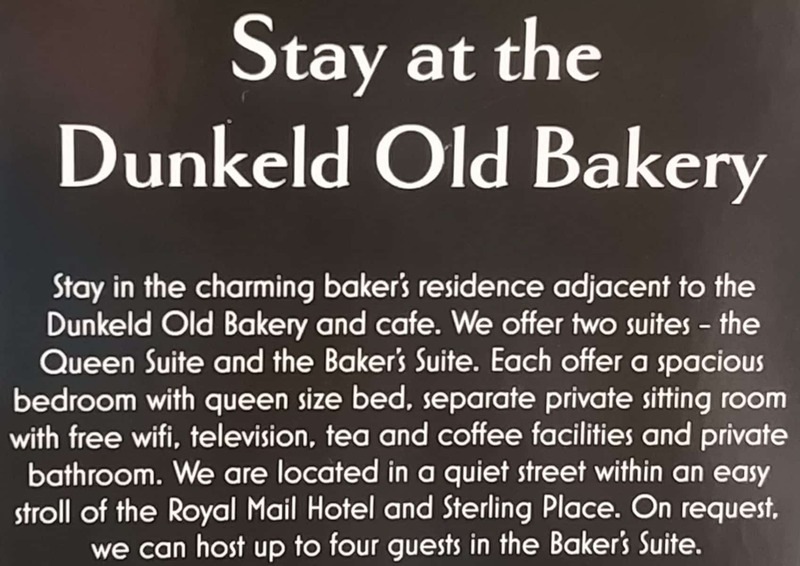 The Old Bakery also offers accommodation for visitors, with cosy and well equipped private house which can accommodate up to 6 guests. 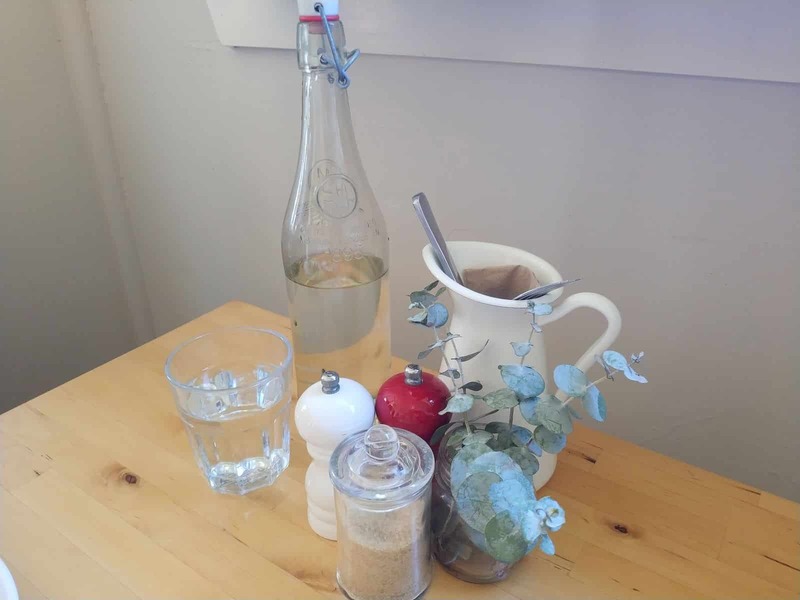 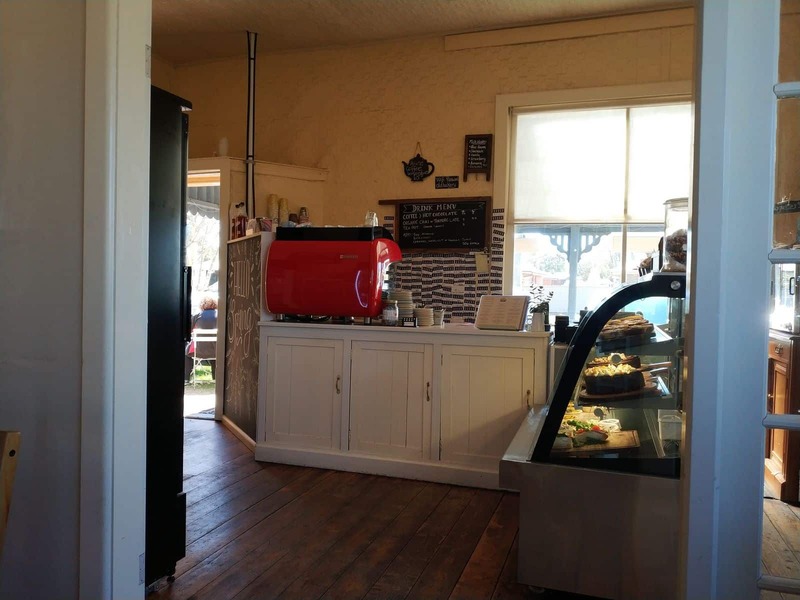 The café’s history dates back to 1887 when the café first opened its doors in Dunkeld. 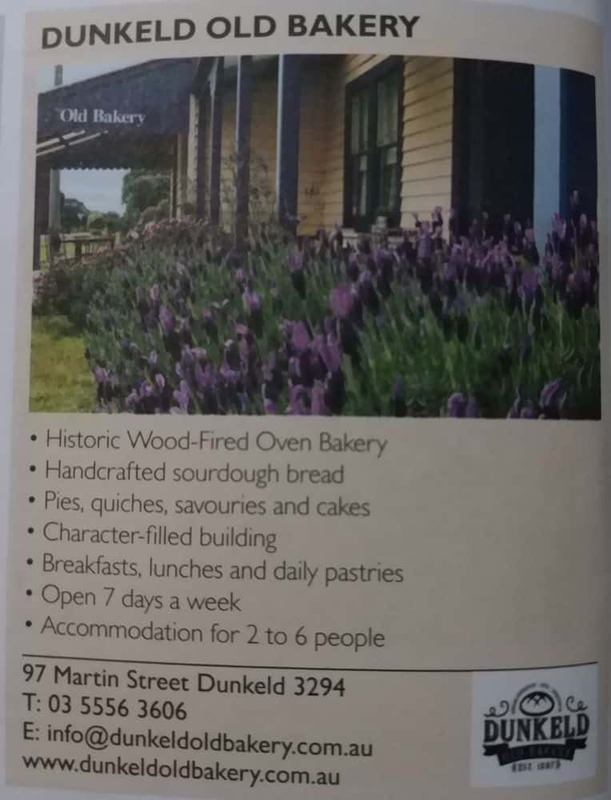 One of the café’s selling points is that it has an large wood-fired oven that is large enough to bake up to 200 loaves of bread at a time. 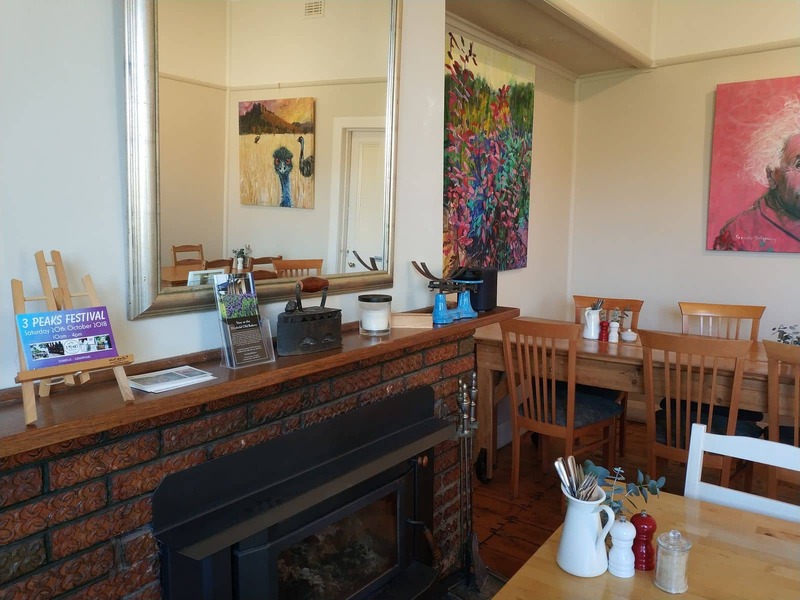 The menu is varied to suit the palate of all its visitors. 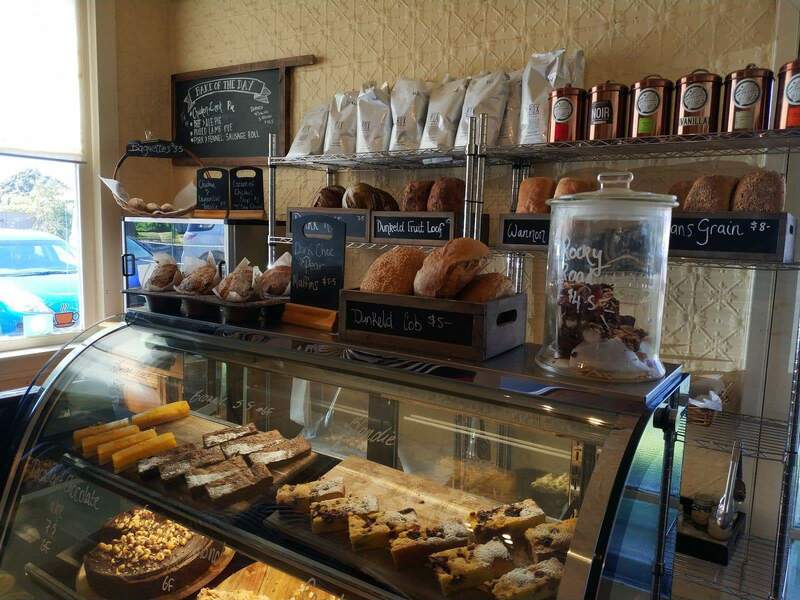 Whether you would like their signature sourdoughs to enjoy at home, or are a sweet tooth and prefer a slice of cake, the Old Bakery is the perfect place to visit. 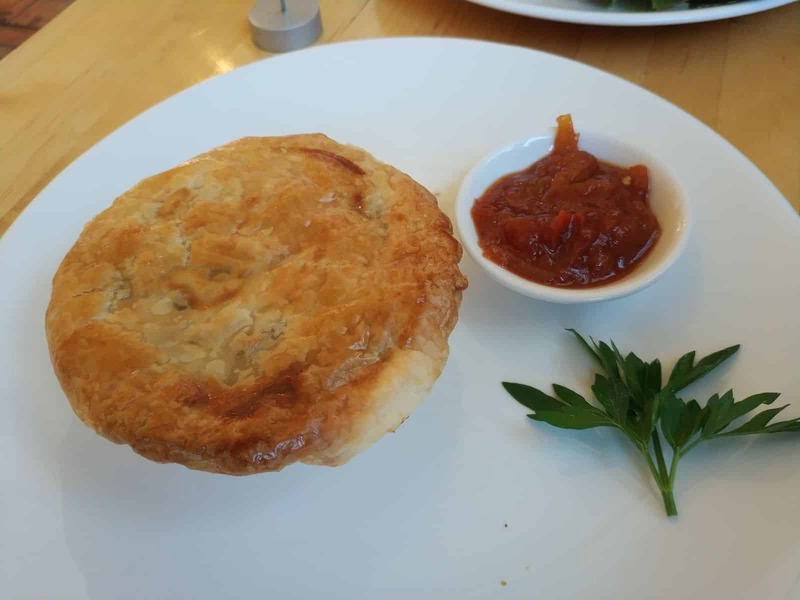 You may also enjoy the tasty gourmet pies with a hot cup of coffee. 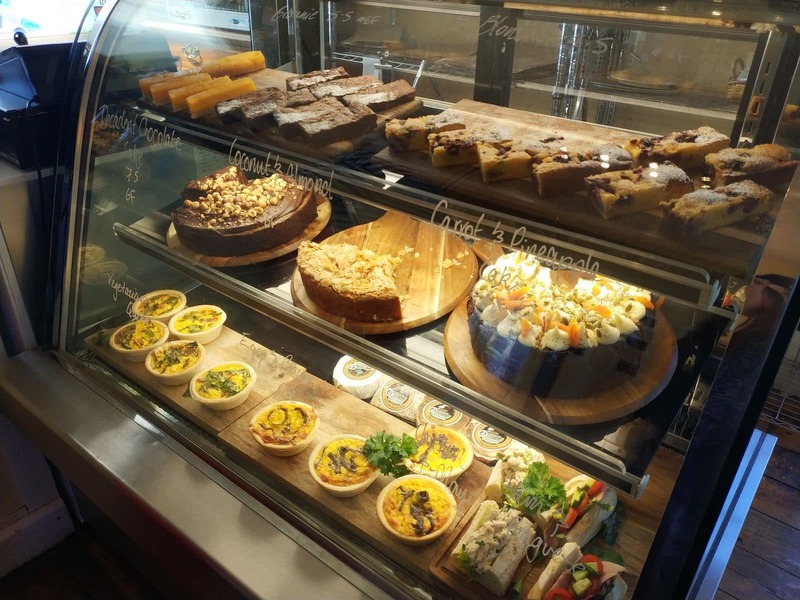 Other tasty treats available include quiches, sandwiches and sausage rolls. 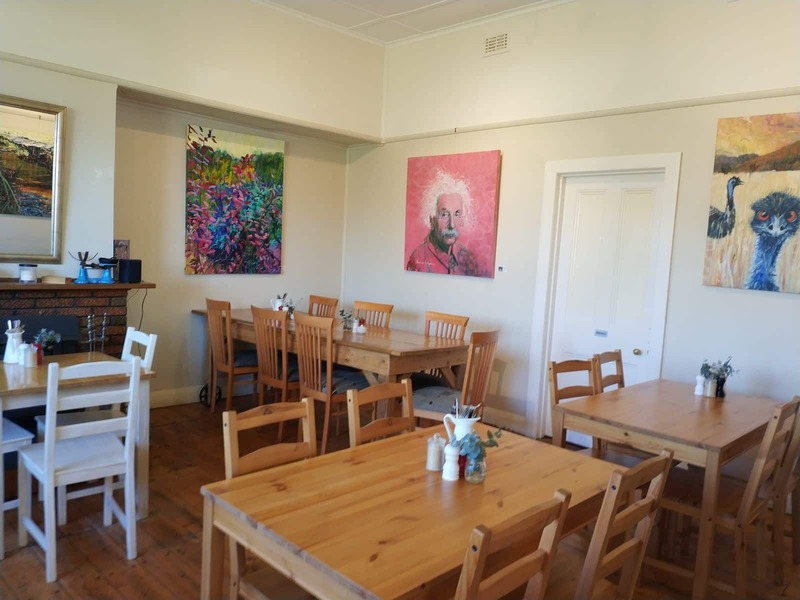 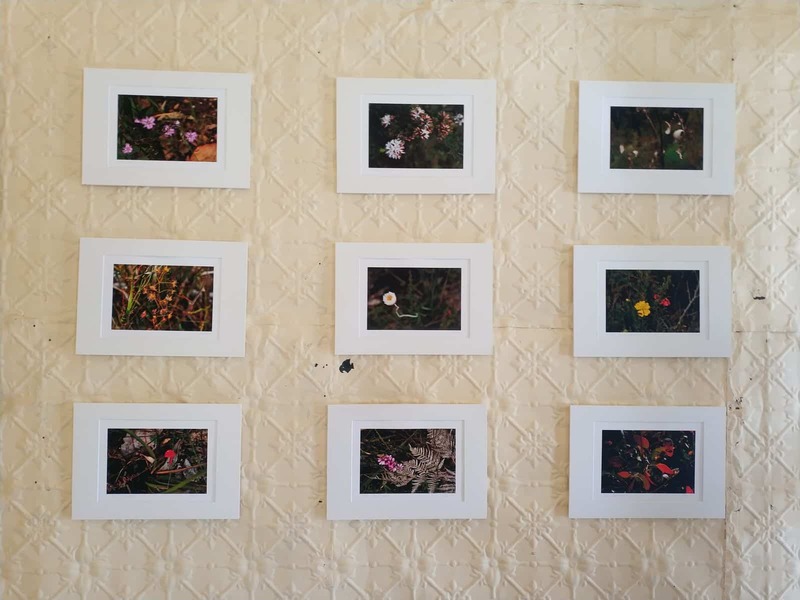 The Old Bakery & Wild Plum Café also offers accommodation for visitors in a private house located onsite. 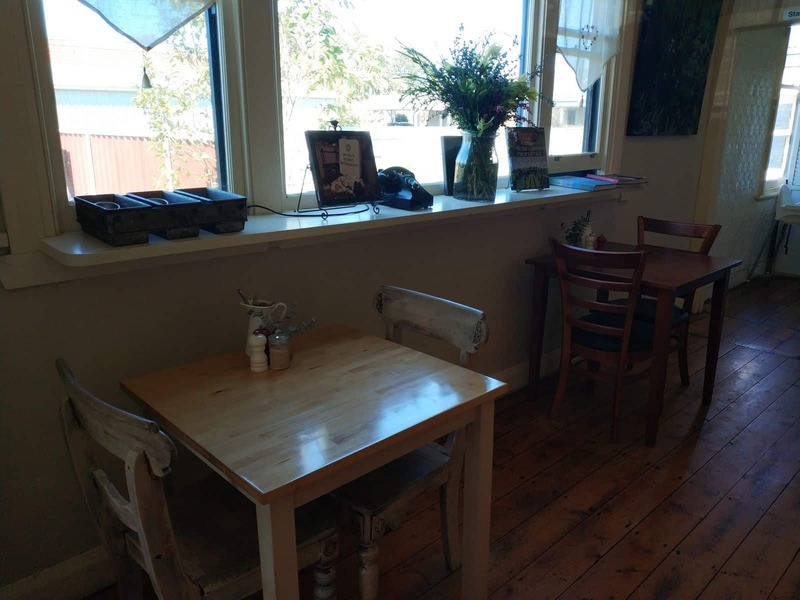 The property has three spacious bedrooms which can be rented separately or together, as well as a sitting room and two bathrooms. 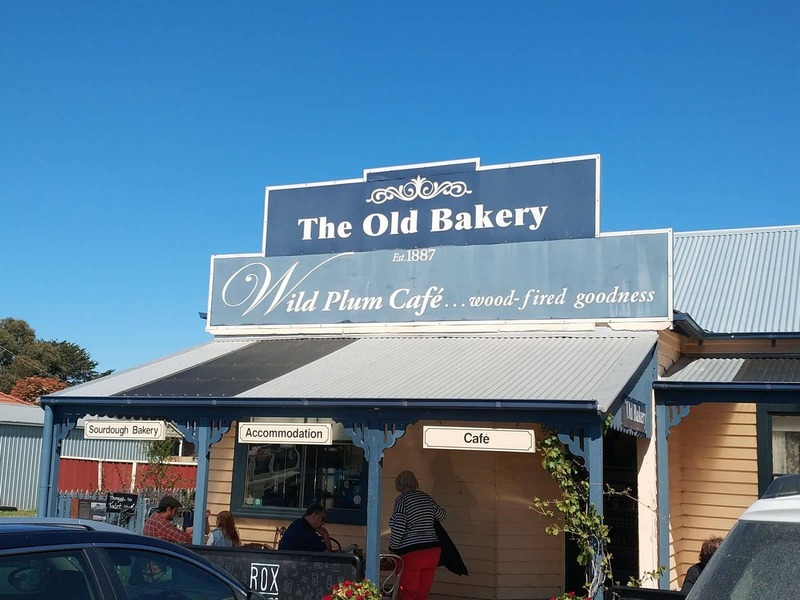 Click the link below to book your accommodation at the Old Bakery & Wild Plum Cafe online today!